Bonus discovery: Addictive, restaurant-quality corn salsa that takes minutes to throw together! 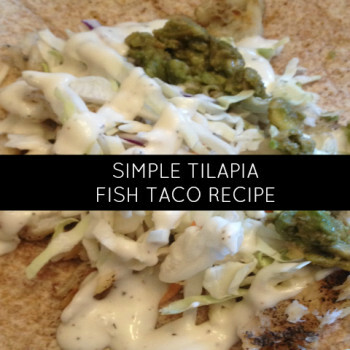 Fish tacos are now becoming a regular on many restaurant menus, but did you know that fish tacos can be simple to make at home too? You can broil or bake your fish, but BBQ fish tacos might be the best option for summer months. 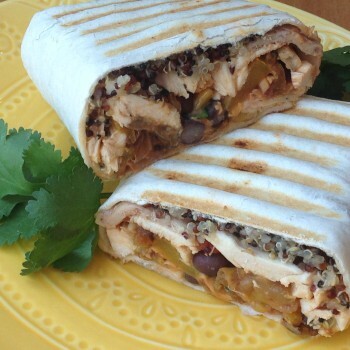 Here is one recipe using tilapia to make this delicious meal at home. Meatless Monday has a new meal in a bowl hit! 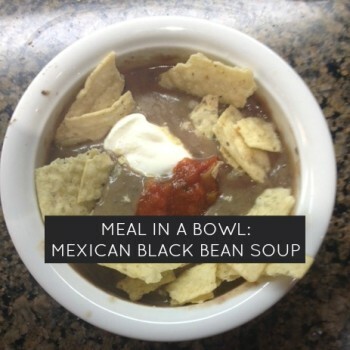 Healthy and filling black bean soup with Mexican seasoning and toppings are a family fave. Kids will love the “topping bar” at the table. Easy and yummy Guacamole Salad.